A cyborg is a cybernetic organism that is made made of both biological and artificial parts. The mechanical or electronic components are usually used to enhance the original biological abilities. The merging of man and machine can often call us to question the difference between man and machine, thus pondering morality and free will. Dr. Lamb’s line, “General, a machine becomes human when you can’t tell the difference anymore.” is based on the Turing Test which was created by Alan Turing who help pioneer modern computer theory. 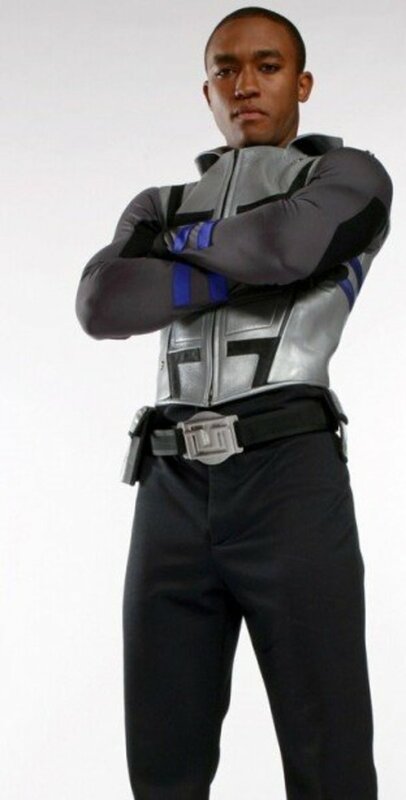 About: A Data-Analysing Robot Youth Lifeform was created by the military in the hopes of producing super-soldiers. One of the scientist helps D.A.R.Y.L escape, but is killed in the process. He is found with no memories and taken to an orphanage. Daryl lacks basic social skills and must learn them through trial and error. 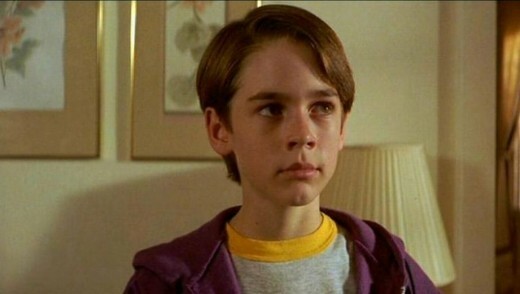 While living with his foster parents, he begins to show signs of his super abilities. The military takes notice and retrieves their property. After living with his adoptive family Daryl begins to show human emotions. The military considers emotions a liability, declares the experiment a failure, and plans to destroy Daryl. It’s a kids film,so he escapes and is reunited with his adopted family. Sunshine and puppies. Why Top 10: D.A.R.Y.L. almost made the Top 10 Android list but because his body is human and only his brain is an advanced microcomputer, he is technically more cyborg than android. The movie was panned across the board for its formulated and bland story. Yet, nostalgia has kept this cyborg alive and well. For D.A.R.Y.L.’s ability to survive all these years, despite being set up for obscurity, he wins the last spot on this list. According to the trading cards, there are 14,000 gadgets in his body. Gadget had a mustache in the pilot episode, but it was removed when MGM said it was too similar to their animated Inspector Clouseau. About: This bumbling cyborg police officer has a gadget for all occasions and sometimes they work. 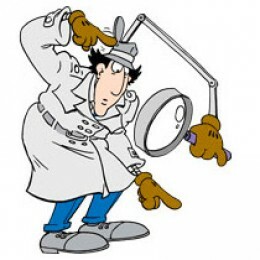 Inspector Gadget was a mix between Inspector Clouseau and Maxwell Smart brought into the cartoon format. Episodes would usually begin with Chief Quimby wearing a disguise, so he could give Gadget a mission while he was with his family. In Mission Impossible style, the message would self destruct and comically blow up Quimby. Gadget would then run off to stop Dr. Claw’s latest villainous scheme. Gadget’s genius niece Penny and dog Brain would sneak along and be the ones to actually solve the case. It would take all three of them to save the day, by defeating Dr. Claw and his evil MAD organization. Of course, Gadget’s contribution was usually by accident. Why Top 10: Wowsers! 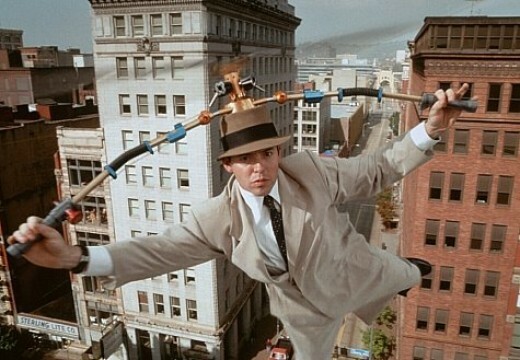 How could Inspector Gadget not secure a spot on this list. This show blended some of the greatest spy/detective shows of all time and put them into a comedic cartoon. Every time we heard the words “Go-Go-Gadget...”, we knew some crazy cybernetic attachment was going to be brought out and probably fail miserably, with hilarious results. 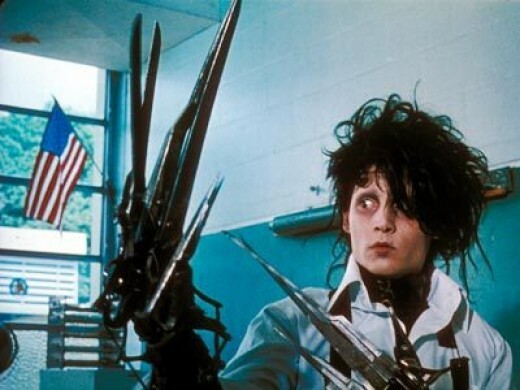 Edward Scissorhands only had 169 spoken words throughout the movie. Johnny Depp lost 25 pounds for the role. About: An inventor dies before he can finish building a real boy. The only parts left unfinished were Edward’s hands. Left with scissors for hands, he lives alone in his inventor/father’s house. He resides there for years, until Peg Boggs finds him and take him into her family. This sweet, unique “boy” is welcomed into the community and celebrated. However, people start taking advantage of his giving nature until he is duped into breaking the law. The town soon turns against him. Near the end of the film he is beaten by one of the local boys named Jim. Edward does not retaliate until Jim attacks Kim. At this point Edward fights back and accidentally kills Jim. Kim admits her love to Edward but he must now go into hiding, destined to live alone forever. 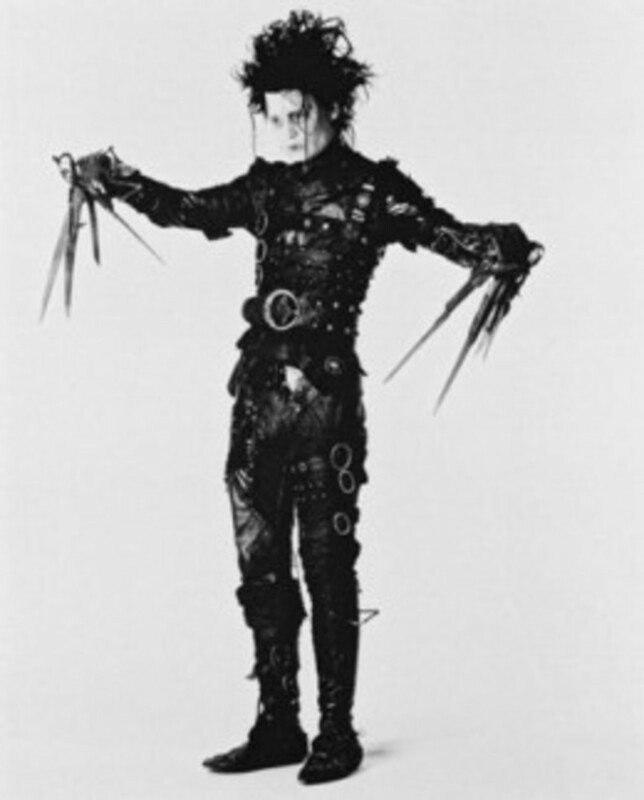 Why Top 10: There are so many reasons for Edward Scissorhands to make this list. This would be the first film Tim Burton and Johnny Depp teamed up, creating a long and successful partnership. Danny Elfman said this was his favorite film to compose music for and Tim Burton has stated this is his favorite film. Tim Burton’s amazing visual design, Johnny Depp’s unique character work, and Elfman’s memorable score have created an unforgettable cyborg. If he was completed, Edward would probably have made the android list. Linda Wagner’s appearance in season 2, episode 19 on The Six Million Dollar Man was going to be her last role for Universal, before ending her contract. Her character was so popular with the public that they gave her a contract for her own show. Jaime Sommers cost less than 6 million dollars but the actual cost is unknown. About: Jaime Sommers is involved in an almost fatal skydiving accident. Luckily doctors were able to save her life the same way they did with The Six Million Dollar Man, Steve Austin. She could now run at 60 mph, possessed super strength and amplified hearing. With her new bionic abilities she begins working for a branch of the CIA knowns as the Office of Scientific Intelligence. She would go on various spy missions in her own series and team-up in crossover stories with The Six Million Dollar Man. 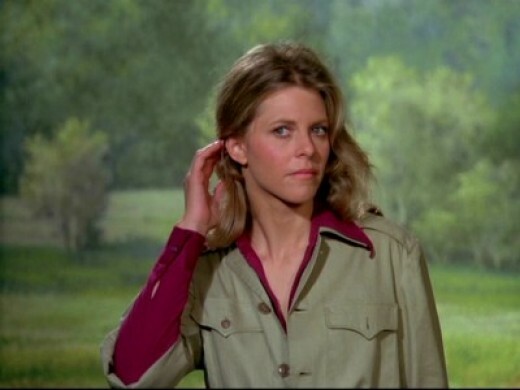 Why Top 10: Despite being a spin-off character, The Bionic Woman would have slightly better ratings than The Six Million Dollar Man in its first season and only marginally lower ratings for its following seasons. Lindsay Wagner would even win an Emmy for her portrayal of Jaime Sommers. The Bionic Woman holds a very elusive title of being a spin-off character capable of outgrowing and succeeding her original show. First appeared in the 1980 issue of DC Comics Presents #26. Was created by Marv Wolfman (writer) and George Perez (artist). About: In the world of DC comics, Victor Stone was a teenager struggling with his own identity. With the exception of his parents using him to test out intelligence enhancing experiments, this is something most people can identify with. When he is horribly mutilated by a monster from another dimension in S.T.A.R. labs, his father fits him with mechanical parts to save his life. Victor is now alive but looks like a monster with his body covered in metal. He must learn to cope with both his physical appearance and enhanced powers. On his journey he discovers the hero inside of himself. He is constantly battling very human emotions, while living up to his super potential. Why Top 10: Victor Stone is probably higher on this list than most others you will find out on the internet. 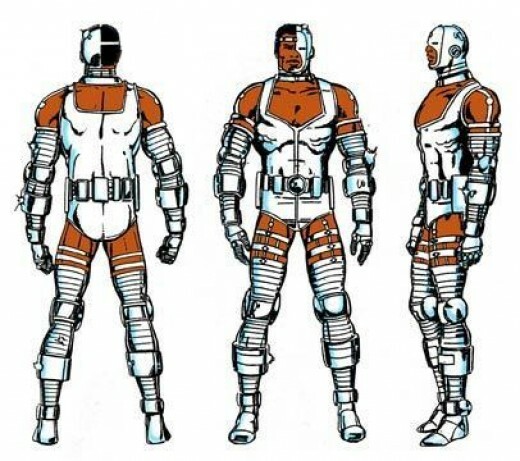 However, because I am a huge superhero geek and he was given the not so subtle name of Cyborg, he gets a high ranking from me. Steve Austin was based on astronauts Cdr. David Scott (Apollo 15) and Cdr. Eugene Cernan (Apollo 17). The show was based on the novel Cyborg, written by Martin Caidin in 1971. 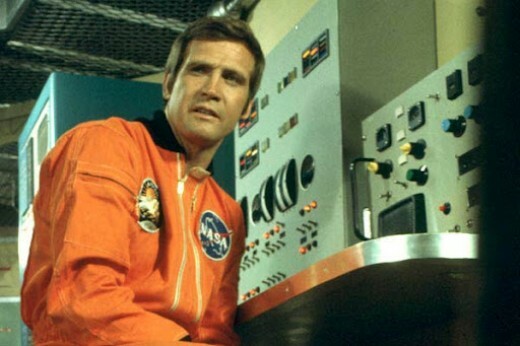 About: The Six Million Dollar Man follows Steve Austin, a former astronaut, who is critically injured in a crash. They repair his body and save his life by implanting bionic parts. With cybernetic legs, right arm and left eye, he now possess superhuman abilities. As the title explains it cost 6 million dollars to rebuild him. Steve Austin works for the Office of Scientific Intelligence, a branch of the CIA. With his bionic abilities and super slowmo action sequences, Steve Austin would save the day and help keep America and the world safe. Why Top 10: "Gentlemen, we can rebuild him. We have the technology. 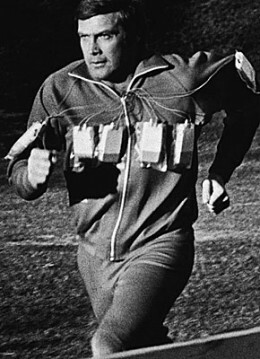 We have the capability to make the world's first bionic man. Steve Austin will be that man. Better than he was before. Better...stronger...faster." With this quote a legend was born. Lee Majors and his role as Steve Austin would become a pop culture icon. Despite the show being dated, it is still referenced today. Actors: All will be assimilated. 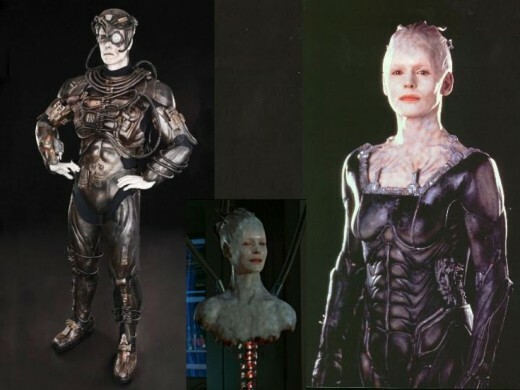 The Borg were originally insectoid aliens but changed to cyborgs because of budgetary reasons. The Borg were going to be introduced in the last episode of the first season. However, with an imminent writers strike the plans for a season cliffhanger were scrapped. Instead the Borg’s first appearance would be in season 2, episode 16 “Q Who?”. About: The Borg were created to give Star Trek: The Next Generation a recurring enemy, like the Klingons were in the original series. The Borg are a cybernetic race that take organic species against their will, implant them with cybernetic parts and then absorb them into their collective conscious. This process of “assimilation” is how the Borg grow not only in numbers but knowledge. 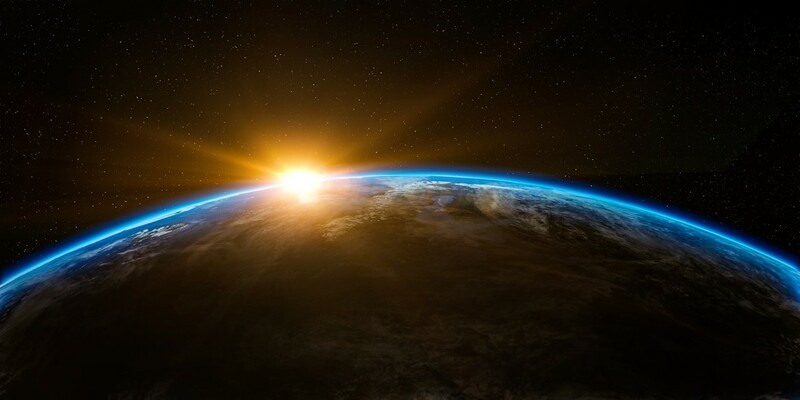 Their civilization has been around for hundreds of thousands of years and operates in a hive like structure, with drones following the orders of a Borg Queen. Their ultimate goal is to achieve unemotional, mechanical perfection. With their advanced technology, overwhelming numbers and ability to adapt quickly, they have become the Federations greatest threat. They may have been created for Star Trek: The Next Generation, but they have been a major part of every Star Trek series after. The Borg origin is a mystery but there have been clues that could tie them into the original series as well. 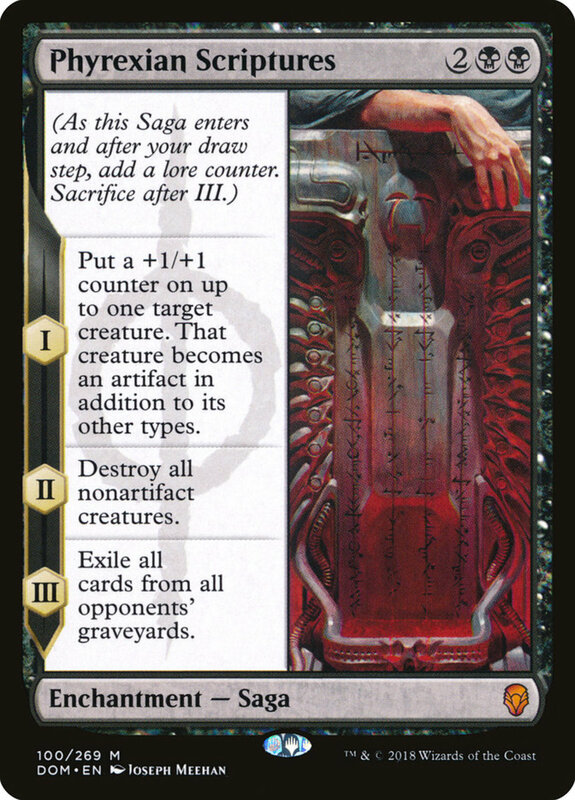 Why Top 10: Resistance is futile, the Borg were bound to make this list. These powerful, monstrous looking aliens and their evil intentions made for the classic villain. There was no reasoning or negotiating, your choices were simply stand and fight or flee. Running was usually the better option. 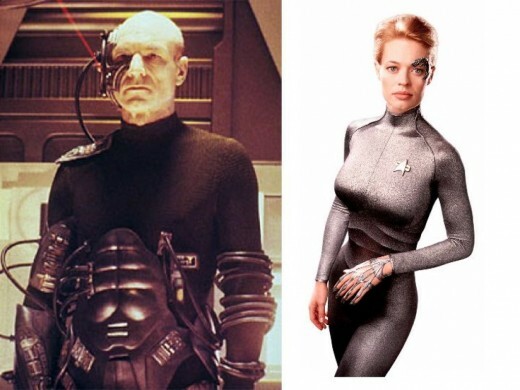 Despite their unstoppable mystique, success with reversing assimilated humans, like Seven of Nine and Jean-Luc Picard, have given hope that all is not lost. An air conditioner was installed in the suit because Peter Weller would lose 3 lbs a day from water loss. The first fitting of the Robocop suit on Wellers took 11 hours. About: Detroit, Michigan is in financial ruin (the film was released 1987, this had not actually happened yet.) and the police force is being run by a private corporation called Omni Consumer Products (OCP). The city is in chaos and the company believes human police are incapable of stopping the crime plaguing the city. OCP has several programs to create a robotic police force. The ED-209 robot still has too many glitches for practical use, but a cyborg program has promise. When police officer Alex Murphy is brutally murdered in the call of duty, the corporation swoops in and claims his body for their experiment. 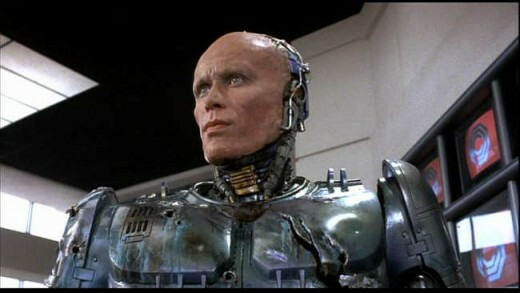 Alex Murphy is now Robocop. 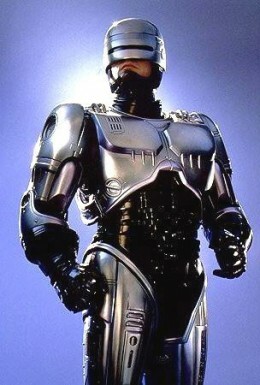 Extremely effective, Robocop is able to quickly subdue most of the violent crimes in the city. However, street crime is only part of Detroit’s problem. The OCP corporation true interest is in power and money, not the safety of Detroit. Thankfully their greatest asset, Robocop is not a mindless cyborg they control, but Alex Murphy who is slowly emerging and regaining his memories. Robocop is now the police officer who is going to save the city. Why Top 10: A superpowered cyborg police officer, who blows things up, and can take one hell of a punch as he cleans up a city overrun by crime is the makings of a great science fiction action film. No need for a plot. Yet, Robocop was able to create a world that became a social commentary on gentrification, privatization, capitalism and corruption. Then the character himself brings up the questions of identity and human nature. The human’s nickname of “skinjob” is a reference to Blade Runner. The Helo and Boomer storyline was not planned. Helo was simply going to never be seen again. 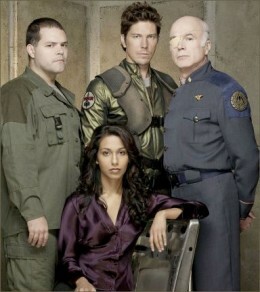 Fans reaction had the show continue his storyline, which eventually developed into the Cylons fascination with reproduction and a major story element. About: The Humanoid Cylons were the next step in cylon evolution. They are almost identical to humans down to the cellular level, but not molecular. There were only 13 models created and 12 still in existence. Each model looks exactly alike. While their personalities are the same in the beginning, they will develop their own unique identities as they have unique life experiences. They have human emotions and desires. However, with their mechanical roots they are capable of more complex mental tasks, interface with computers, possess super strenght and have amazing reflexes. If a Cylon is killed, their memories are transferred to a resurrection ship, where they are implanted into a new body of the same design. In a way they are immortal, but can have their memories erased and altered like a computer. At their core these Cylons wish to be better humans. Their major obstacle comes with their inability to reproduce. For this they have turned to humans as a possible way to crossbreed. The Humanoid Cylons were the perfect spy. They were living amongst the colonies and not even the audience knew who they were till the appropriate time. Why Top 10: Humanoid Cylons allowed for a more complicated and interesting storyline. Rather than fighting evil robots, the enemy was now a complex antagonist that was not good or bad. They had very human desires and fears. They were on their own spiritual journey. The lines of good and evil were blurred, while morality, faith, and human nature were explored on a whole new level. David Prowse did not do Vader’s voice because he had a West Country accent. 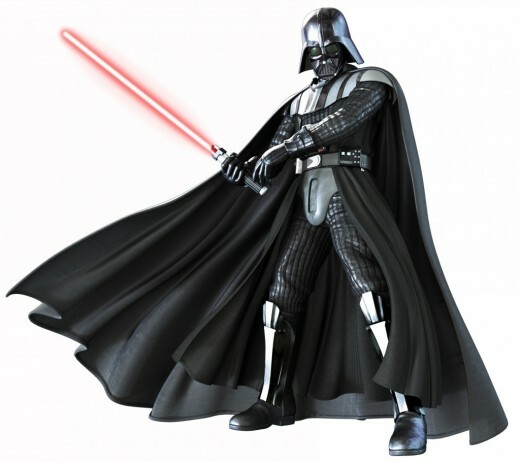 Darth Vader’s costume was designed after Bedouin Warriors, a group of Arabian desert-dwellers. 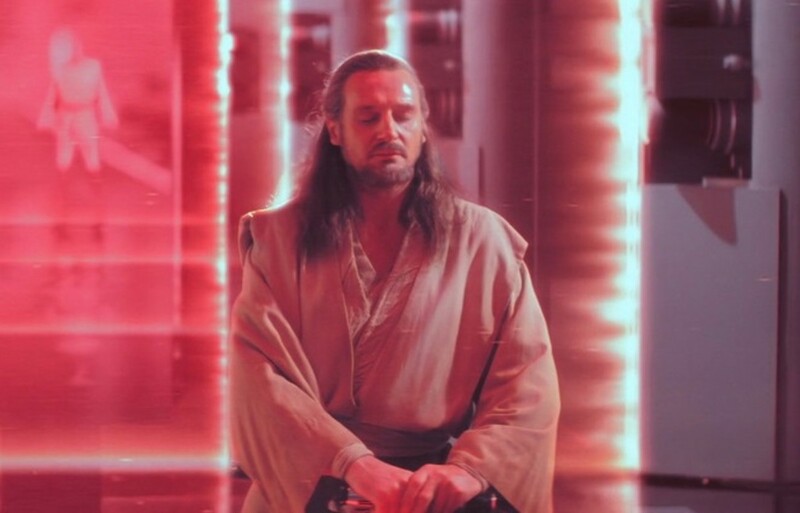 About: Anakin Skywalker was a miracle birth and believed to be the one prophecies to bring balance to the force. 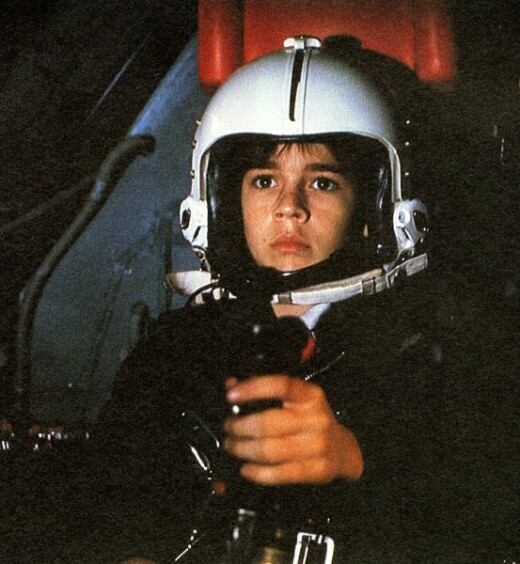 Despite his advanced age of 9 years, he would be trained to be a Jedi, under the guidance of Obi-Wan Kenobi. With his heart in the right place, but his spirit in turmoil, he is seduced by the Dark Side and become Darth Vader. 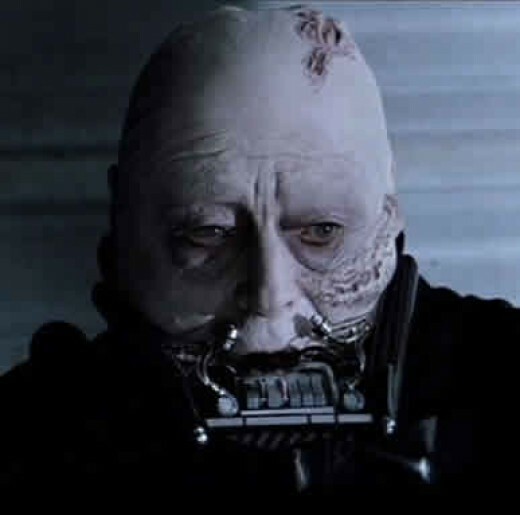 In an epic battle between him and his former master, Vader is horribly burned and on the verge of death. His new master, Darth Sidious, rushes to his rescue. Anakin is fitted with a bulky, menacing, mechanical suite that acts as a life support system. In the words of Ben Kenobi, “he’s more machine now than man. His mind is twisted and evil.” For years, Darth Vader would terrorize the galaxy in the service on the Empire and Emperor Palpatine. When his son, Luke Skywalker, is being electrocuted by the Emperor with dark force energy, Darth Vader turns on his master and saves his son. By destroying the Emperor and finding the light side of the force Anakin Skywalker is able to bring balance to the force. 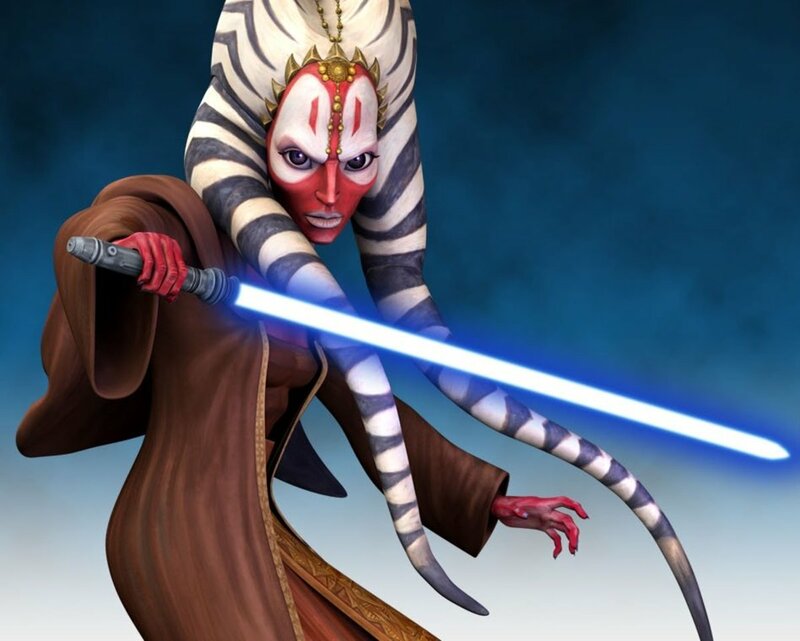 Although he dies, his son is able to continue the Jedi legacy and train a whole new generation of Jedi Knights. Why Top 10: It’s Darth Vader! One of the greatest space epics of all time revolved around his character. It took 6 films for his story arch to be completed. He can strangle an enemy from across the room, block laser bolts, move objects with his mind and wield a lightsaber. There really was not much of a competition for the number one spot. 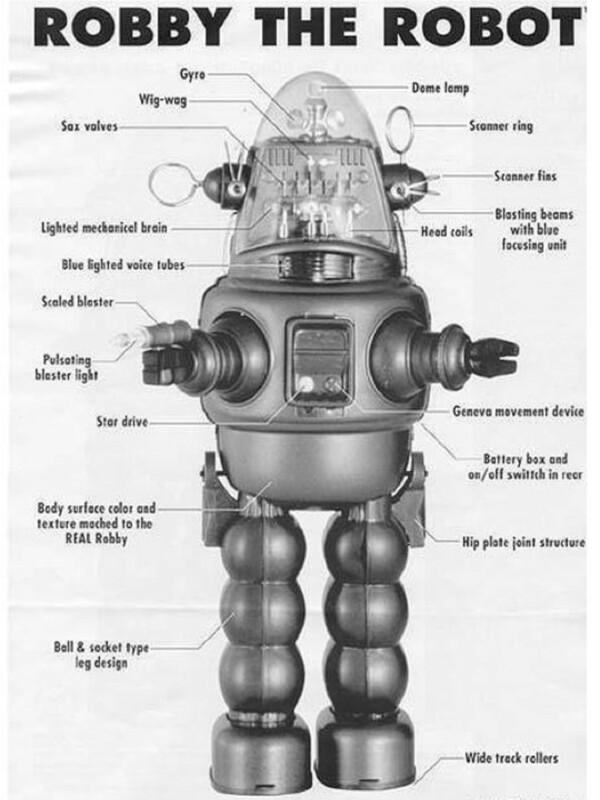 Learn about Robby the Robot and all off his guest appearances. If you enjoyed this list, check out my other robot articles below. Just click on the links. Thanks. Caprica is in my Netflix Queue, but I have not had the opportunity to watch it yet. Great selections and analysis! Battlestar Galactica is one of the best sci fi shows ever, and the cylons were amazing. Did you ever watch Caprica? Glad you enjoyed the list! It can be very difficult to figure out how high some characters should be. I love the Borg, but I think my Star Wars obsession might have influenced my decision a little on the number one position. I hope you enjoy the android list. Gonna check out the androids now. The Terminator made the number 2 position on my android list. It was debatable if the T-800 should have been an Android or Cyborg but since it's human appearance was cosmetic to blend in and not necessary to be fully operational, I put it in and Arnold in the 10 Best Androids list. Was the Terminator a Cyborg or a Robot? 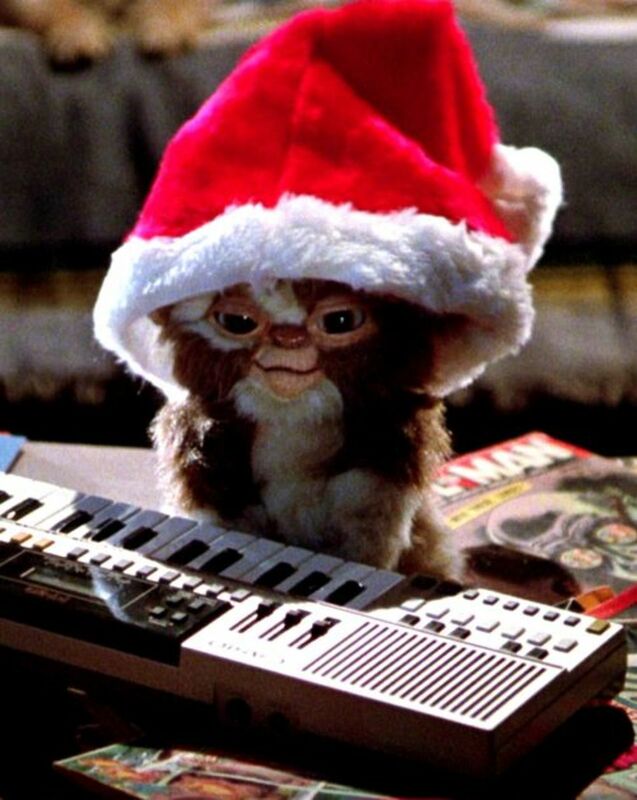 in ither case he should be on one of the lists i feel.